Bobux have proudly collaborated with French designer Solène Roure, who is a London-based designer with a portfolio of companies behind her as diverse as industry giants, Yves Saint Laurent, Levi's and Nike to name just a few. This exclusive partnership has resulted in a stunning range of eight stylish children's shoe designs which are available now to purchase. "Design to me, is when beautiful materials and practical elements come together into one, to form something high quality and useful; a synergistic approach to both form and function." 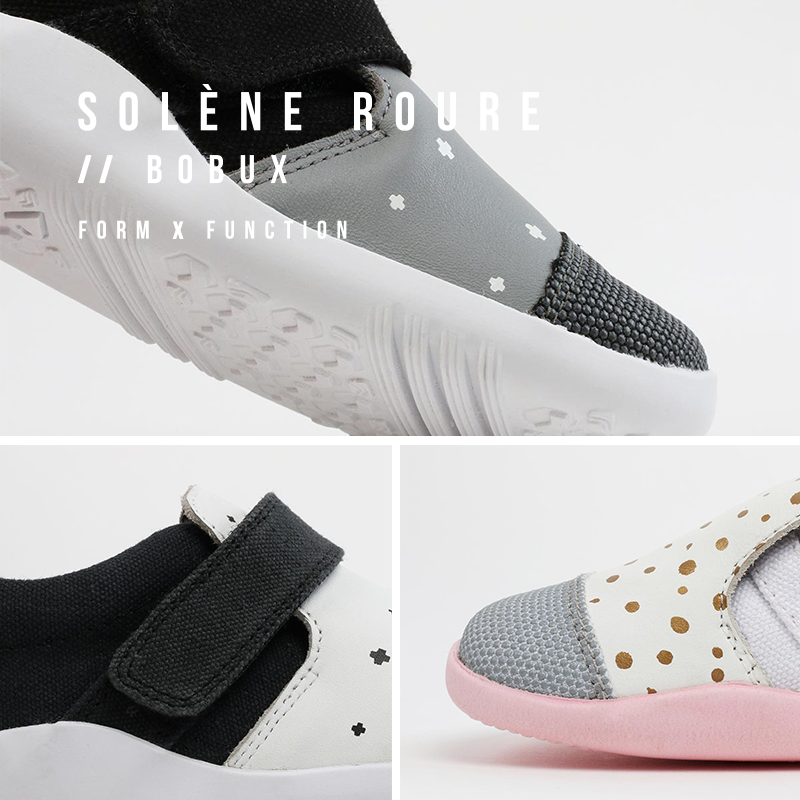 Solène's newest designs produced in conjunction with Bobux, are available in both Soft sole sizes S-XL and shoe sizes 18-29. There's something for everyone. 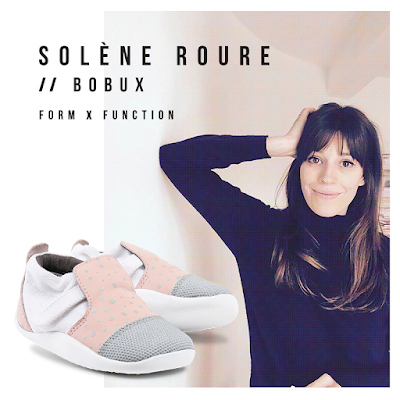 We were so excited to be amongst the first to preview the very latest in designer Bobux footwear by Solène. 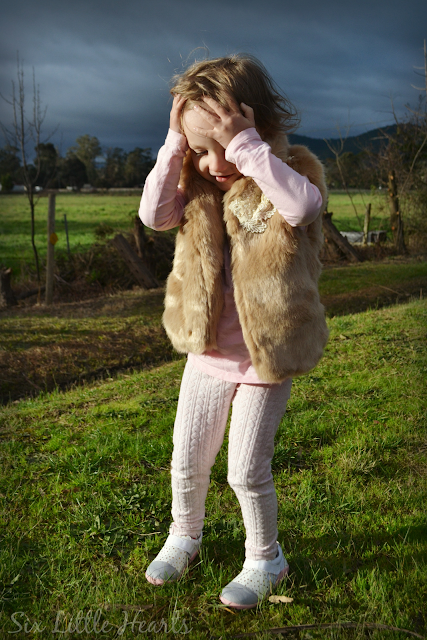 These beautiful little shoes (Aktiv White, Gold Splash RRP $85) embody the very essence of the Solène / Bobux partnership. Form meets function in a simple everyday sneaker that exudes style via a refreshing modern colourway combined with an impressive performance level. 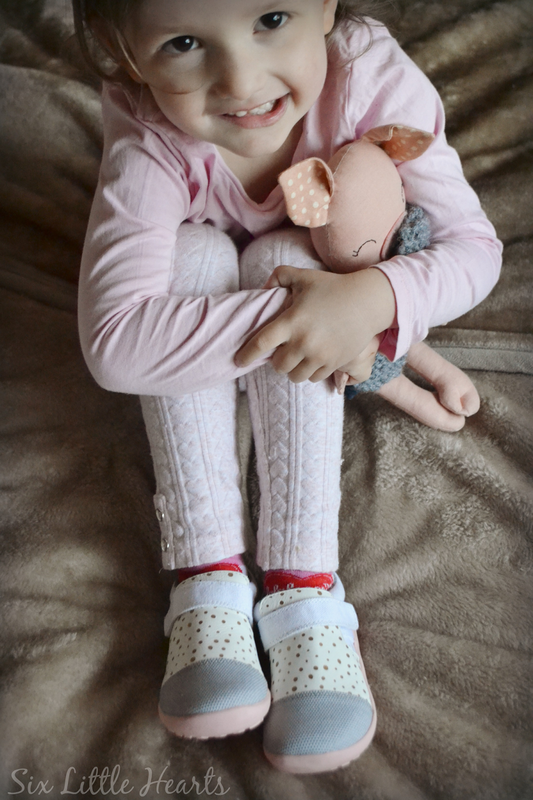 These shoes are soft, flexible and comfortable as well as podiatrist endorsed, ensuring young feet have the freedom of movement that is so important for developing bones. 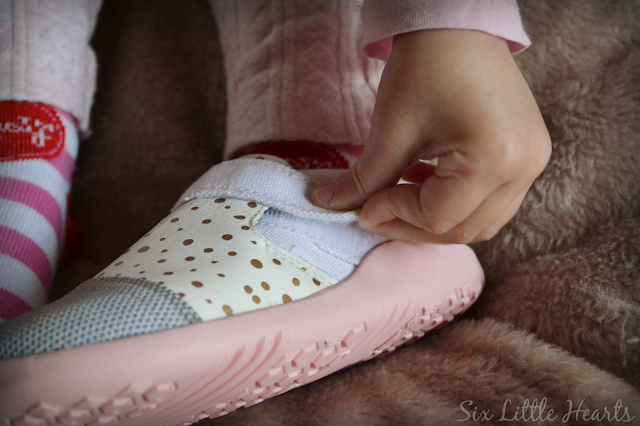 There are excellent grips on the soles designed specifically to stabilise young steps as well as cushion the foot. Bright white leather uppers are merged with canvas sides and a reinforced toe to prolong the life of this gorgeous children's sneaker. 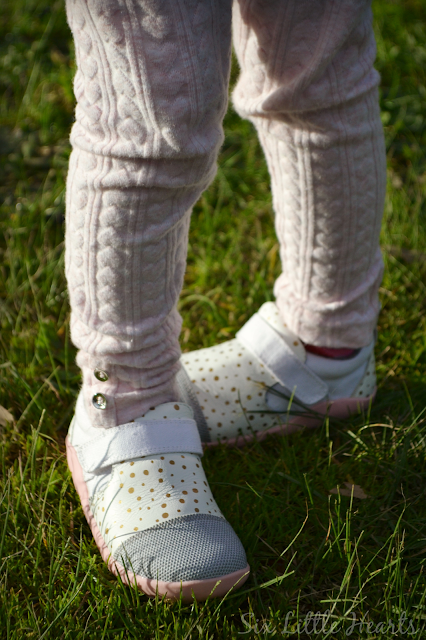 Parents will love the addition of Velcro tabs which provide a snug fit that allow the shoe to be tailored to your child's own foot, while also providing your child with a greater sense of independence when it comes to dressing themselves. The designer look is 'simply' stunning. These sneakers match so many current looks and my daughter rarely takes them off. 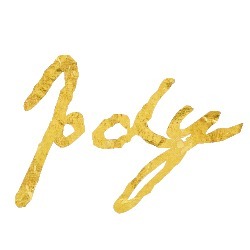 They're bright with clean lines and the gold splash effect is both delicate and classy. 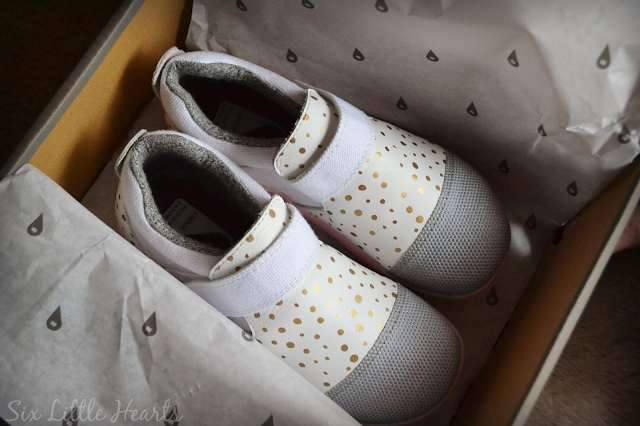 These are a truly beautiful shoe for a very special little person. To view the full Bobux range and the very newest designs in the Aktiv and Xplorer City series by French designer Solène Roure, visit the Bobux website to learn more. *Actual prize values depend on the size and style chosen by the winners and prizes are subject to stock availability at the time of the giveaway being drawn. Please note, the Solène range is a strictly limited edition and sizes and styles sold out at the time of the prize draw will not be restocked. An alternative may be offered. Terms and conditions. 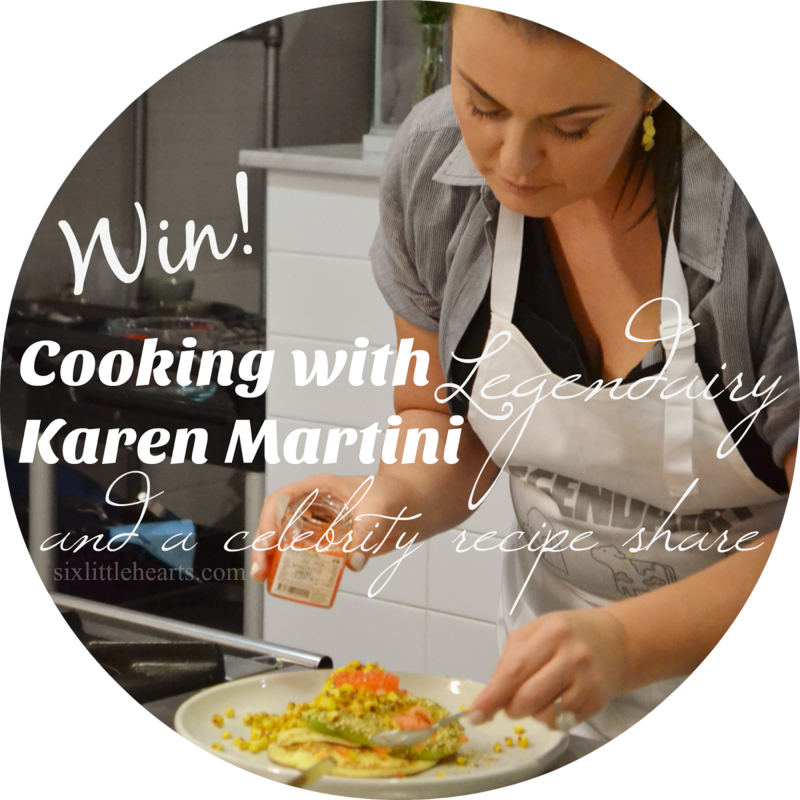 Please note: You must leave a comment and your name within your comment to enter this giveaway. This is a game of skill. 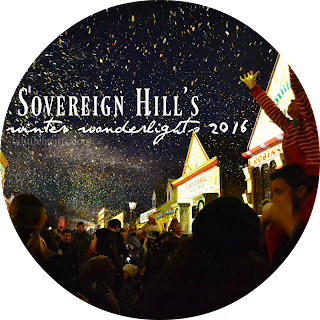 Entries without names cannot be matched and will be disqualified. *Disclosure: Six Little Hearts were gifted the featured item in exchange for review. and Win 1 of 5 Karen Martini Cook Books. They are easy to put on. My little Miss Independent likes putting on her own shoes but she gets frustrated by laces and buckles. Velcro is the way to go! 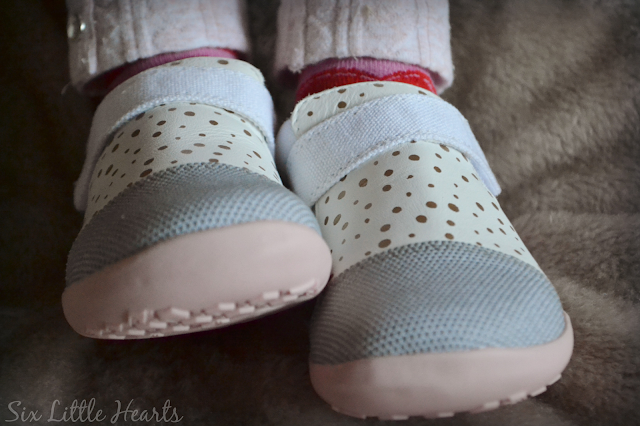 We love how comfy they look and how easy they are to put on! I would love to win these new shoes for my son – these will be a perfect fit for hia active life .As a mum i love that these are simple,trendy & comfortable. Makes me wish I had a child young enough to wear them! So cute! 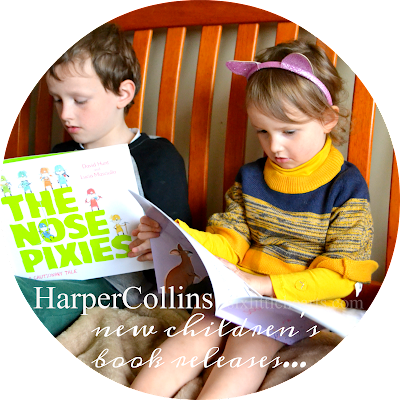 I'm crushing big time on all these little beauties. 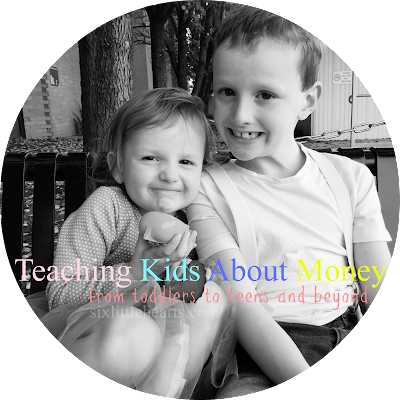 The splash of gold on Gold and White are sure to make my baby all sweetness and light. They are a SOLE mate for walkers in training! I love the look of these! I'd never seen them before and now I'd love them for my daughter!! 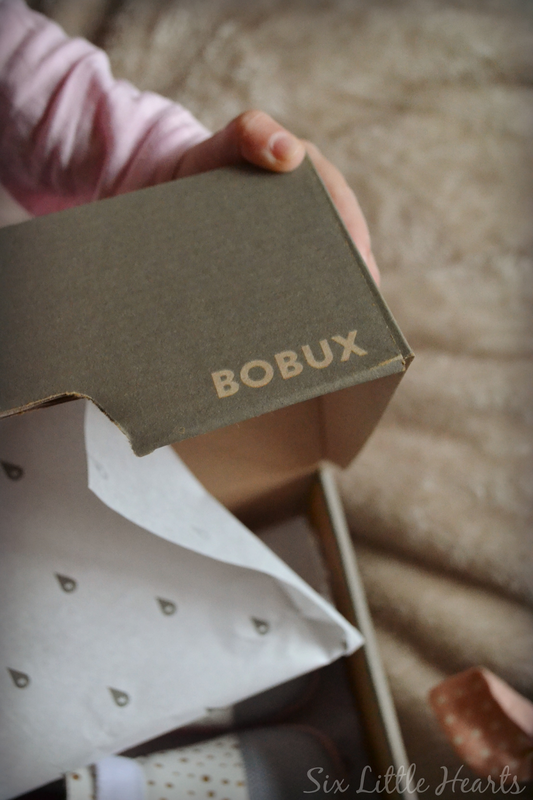 I've followed and been in love with Bobux shoes for a while. In our household we value quality over quantity and these well made, well designed and thoughtful shoes fit the bill. 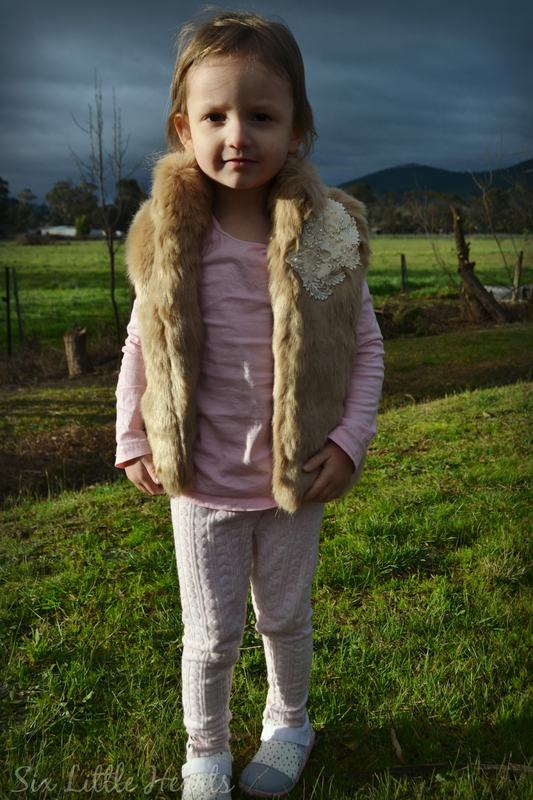 So much care has gone into crafting kids shoes that boost comfort and stability, they should be a part of all wardrobes! I'd value and appreciate these shoes as our little one take their first steps. I'd feel confident that they are in the best possible shoes for a strong and confident start. Perfect start for new walkers!! Stylish Design + Velcro = A Winner! They look very comfortable and safe for new walkers like my 14 month old little girl. Some shoes make her trip, but these look great. 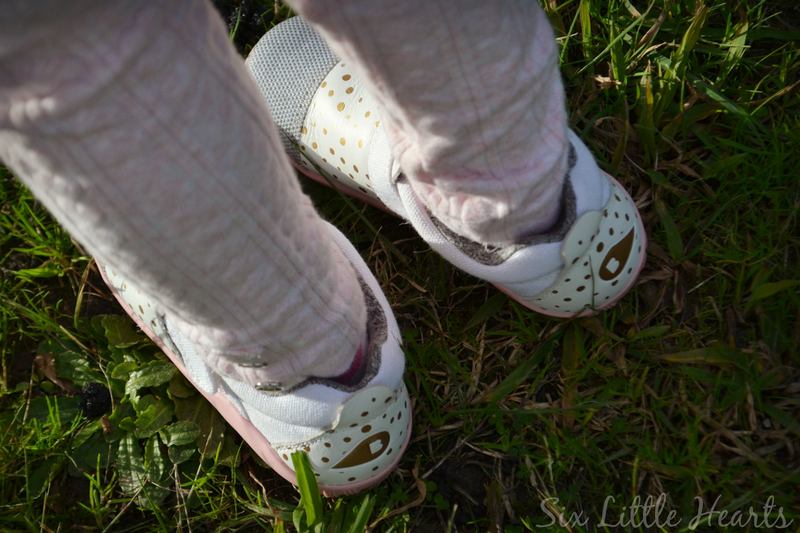 For my daughter, gorgeous shoes means active outings and good health. These are exactly the golden arches I want her obsessed with. They look so comfy and Velcro is the best way! 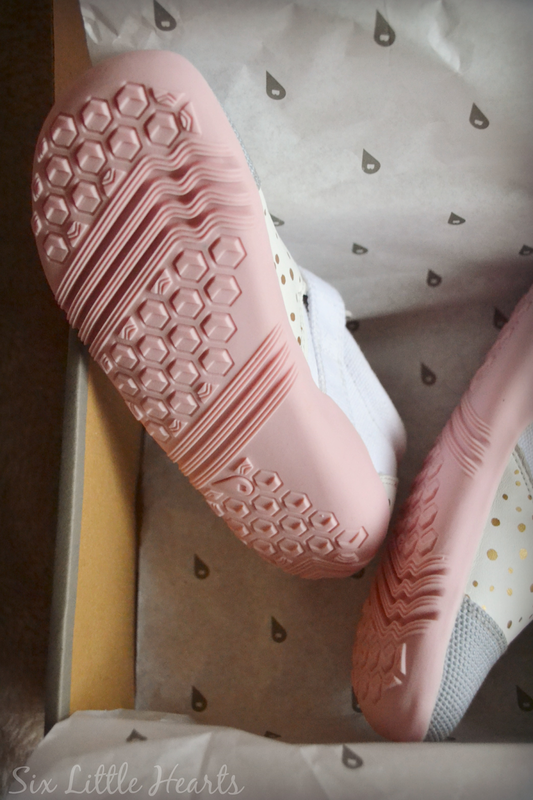 Who doesn't want to start a love affair with comfy shoes early? I know the importance of good shoes from the beginning, gets them off to the right start. I love 'Dream smoke' how gorgeous is this. I want to win these because when my daughter is born, these will be her first pair of shoes! I don't put shoes on my son unless it's really cold or prickly where we are walking (and only sometimes). The Bobux shoe seems to be near as barefoot as I can find. ...and that's absolutely the way to go too, Lana. (Shoeless for the most part.) You will love Bobux with the super-soft soles and we're happy to award these to your son. Congratulations! 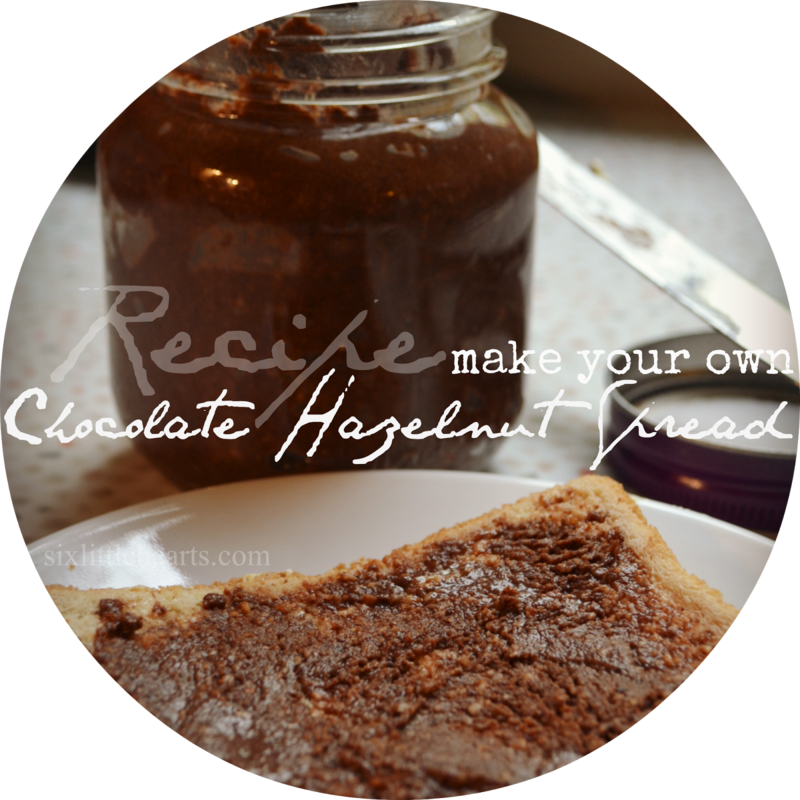 We'll be in touch soon! All the designs are adorable and look like such great quality. Many of the shoes these days don't last long at all, especially from department stores. I'm pretty certain that more thought for both looks and function has gone into the design of these Bobux kids shoes than was ever put into mine! 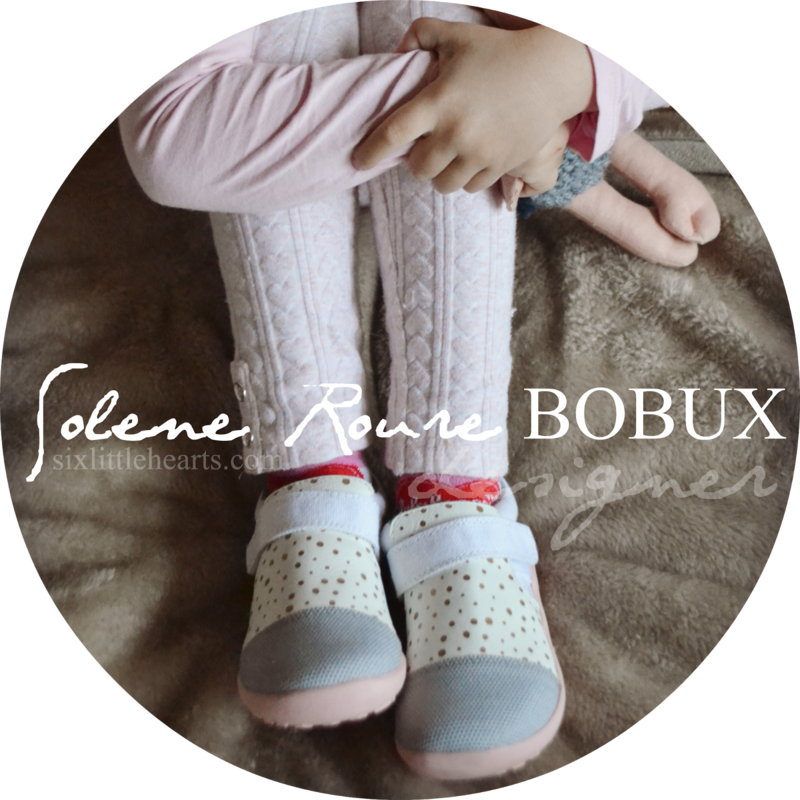 Designer women's shoes are ridiculous (and overpriced) but these Solène designer children's shoes are brilliant, I'm actually a little jealous! Super, super cute! Love how they look so soft and light. Great designs too! I love the designs - really funky. Perfect for my young niece. I love the class and style of all the shoes, but my favorite is the Xplorer city in white/gold splash. I'd love for my little girl to be able to wear such beautiful shoes. Bobux Solene shoes are truly beautiful and soft for young growing feet. They are super adorable too. And I'm in design lust! Is also means the deterioration will slow.